Authentic Lebanese dining, the award-winning Min Zaman restaurant offers a gigantic menu with wide selection of mezzeh, grills, traditional dishes prepared by its Specialty Chefs. Dine indoor while enjoying the Arabic singer and belly dancer live entertainment. 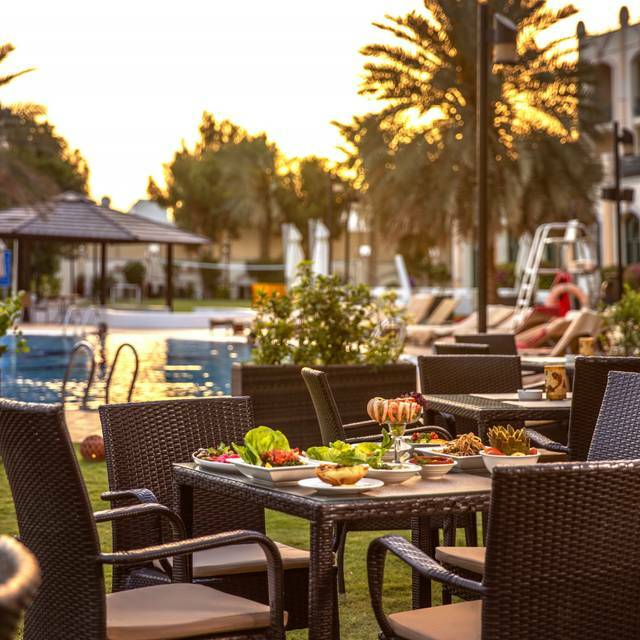 Or book your seat outdoor on the terrace overlooking the pool garden and be transported by the Oud player performing traditional and modern Arabic music. At present, Min Zaman Lebanese Restaurant - Al Ain Rotana has no reviews. Please add a review after your dining experience to help others make a decision about where to eat.